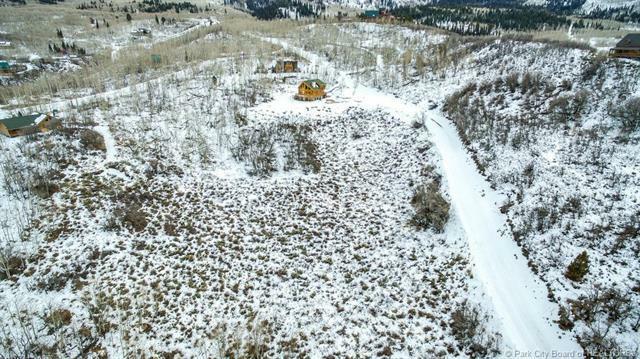 Enjoy the beautiful Wasatch Back in the gated community of Timber Lakes. 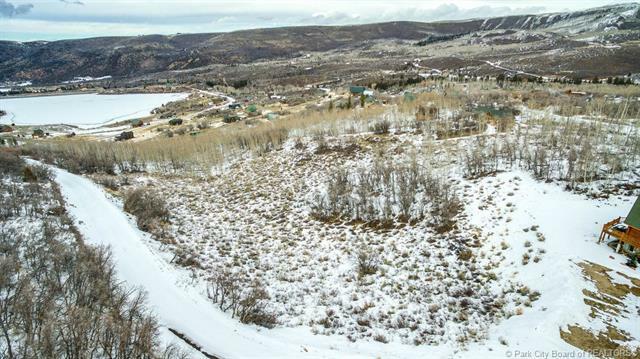 Build your get away cabin orfull time home on this large 1.20 acre parcel and enjoy breathtaking views all around. 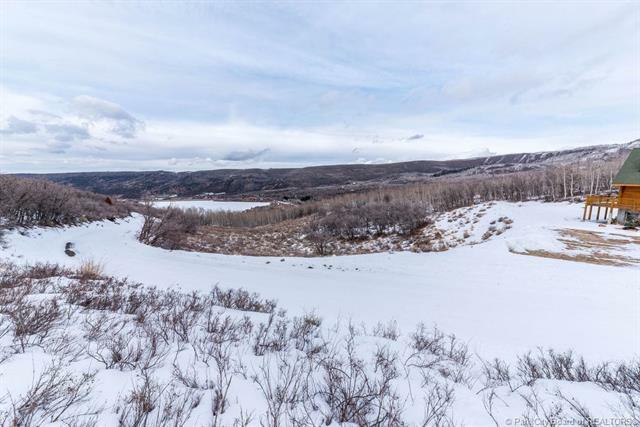 Trails abound throughout the development and is close to thousands of acres of forest service property. 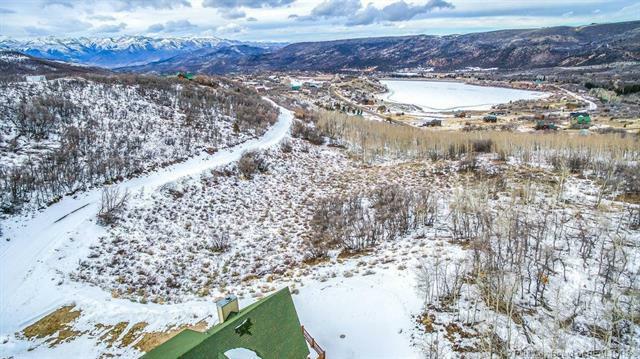 ***Here you will feel the seclusion of a mountain home far from the commotion of the city, but know you may enjoy the restaurants, entertainment and activities close by in the Heber valley and Park City. Perc Test and Letter of Feasibility are available upon request. Listing provided courtesy of Coldwell Banker - Provo Orem.